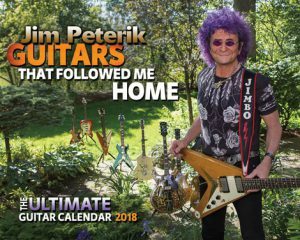 Jim Peterik Merchandise now available through PayPal. 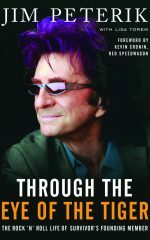 Please allow three to four weeks for merchandise to arrive – make sure you provide an email address so that you can receive the USPS notification of your package being shipped.If you are ordering from overseas, please be sure to include all information when using Paypal. Overseas orders may take longer than 4 weeks to deliver.